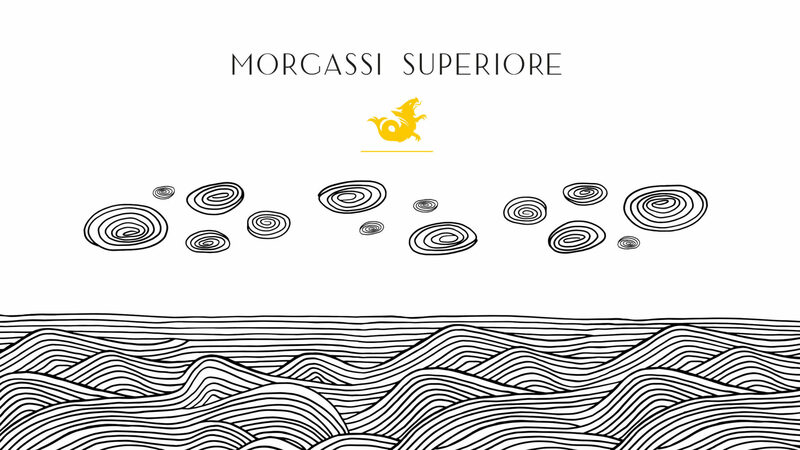 Morgassi Superiore, the winery in the heart of the Gavi region, has been producing excellent DOCG wines since 1993. They are the result of a perfect balance between an ancient artisan heritage and modern wine making techniques. Morgassi Superiore, a small estate, produces 150,000 bottles a year. Its excellence is expressed by its flagship wine Gavi di Gavi, produced from white Cortese grapes. 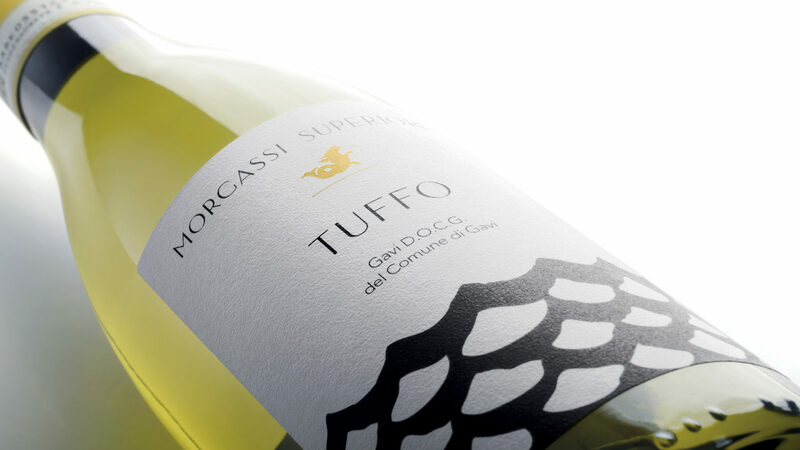 Morgassi Superiore asked FutureBrand to assist them along a process of refocusing of the winery brand. 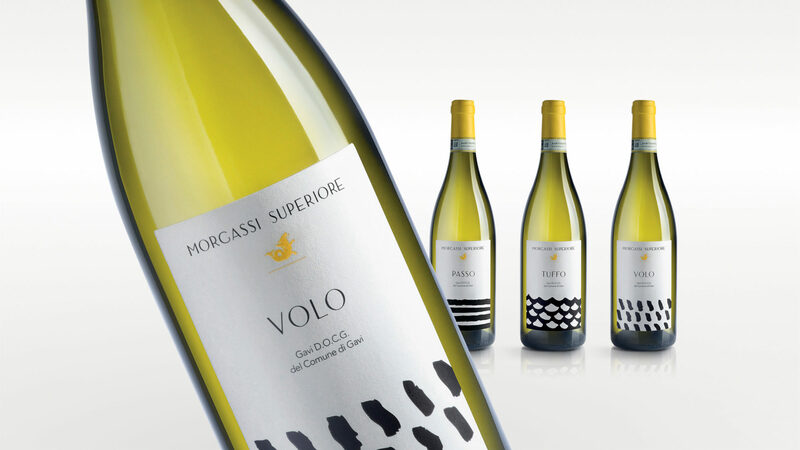 The goal was the identification of a distinctive and ownable strategic positioning able to communicate the Morgassi wines’ superior quality as well as the values of the brand. 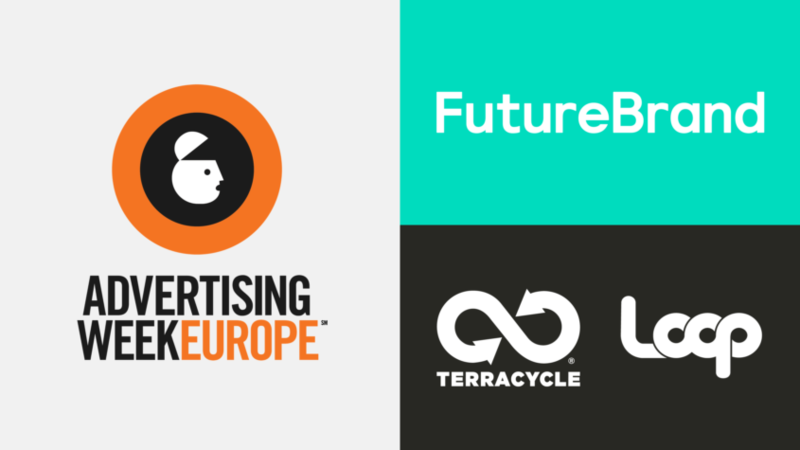 After the approval of the new positioning, FutureBrand was to start a creative phase leading to the creation of Morgassi new corporate identity and of the names and labels of 4 Gavi wines. 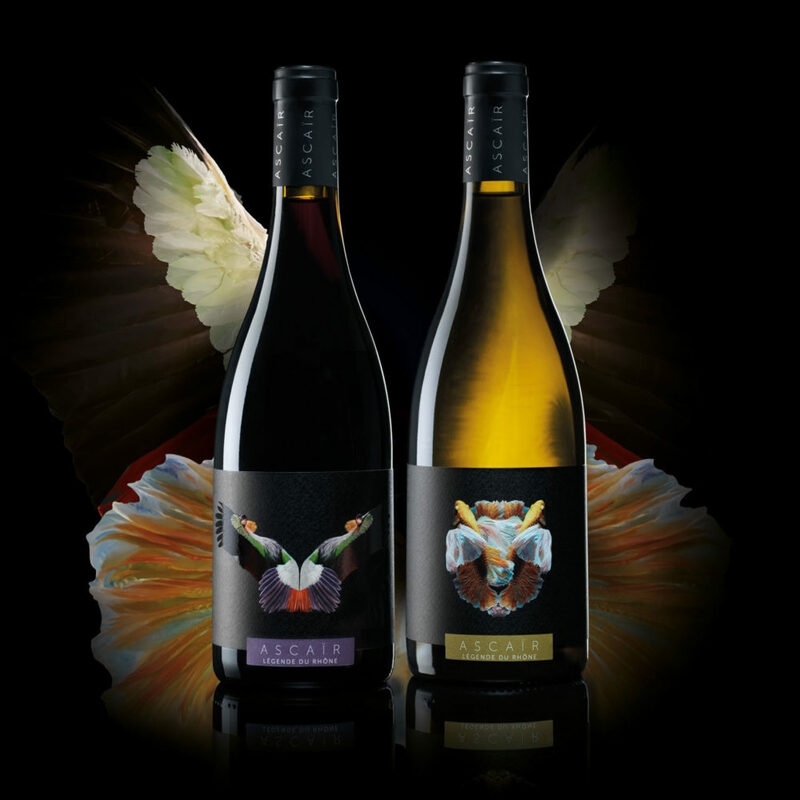 The analysis of the Morgassi world and of its direct competitors lead to the definition of a proprietary brand concept – The Journey of Taste – symbolized by the Pistrice, a mythological animal that inhabits land, sea and air, stating the versatility of the Morgassi wines. 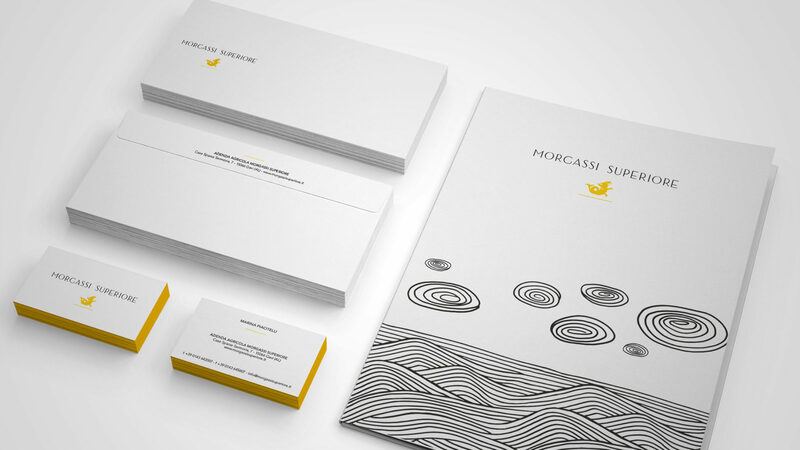 Inspired by the uniqueness of the Gavi region, FutureBrand has created Morgassi’s new brand identity. The names and the labels of the Gavi DOGC wines represents three different taste experiences. 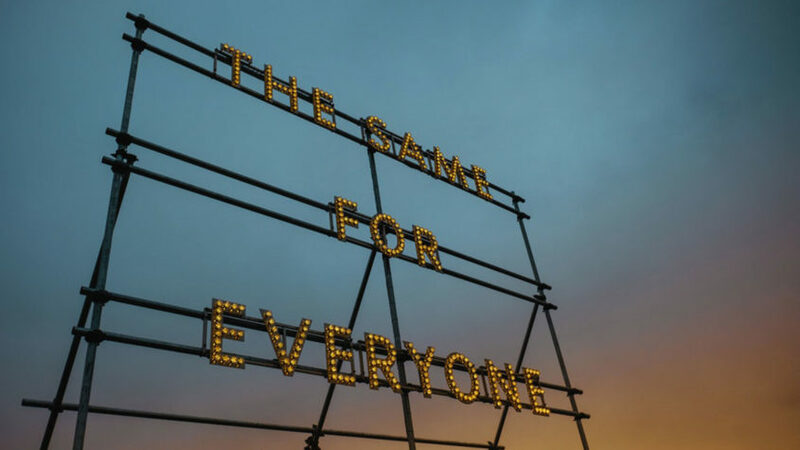 The design is made of bold and essentials hand drawn signs with a contemporary and iconic look, far from the traditional imagery of the wine industry. “The concept of the journey of taste perfectly represents the way we intend our work in the vineyard and in the laboratory. The fascination of the Gavi land, its unique climate and long passion for wine making is expressed by the mythological creature that goes under the name of Pistrice, capable of walking, swimming and flying, experiencing different conditions and enjoying all the perfumes and flavours of earth, water and air.